We would like to wish you a very happy Easter weekend! We’d love to hear what your plans are for the day and what Easter means to you. It’s the most important event on the Christian calendar, but do you celebrate it as much as Christmas? We were really interested by queenbyron’s opinion topic about what Easter means to her and you can share your opinion on the subject here. 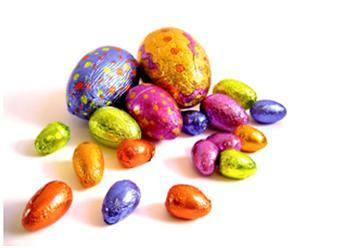 Remember, you can always upload your own pictures or videos of your Easter Sunday, whether it be chocolate eggs, a church service, hot cross buns or a bunny hunt!